darkSpyro - Spyro and Skylanders Forum - Site Help and Suggestions - Any way to view superflagged posts? 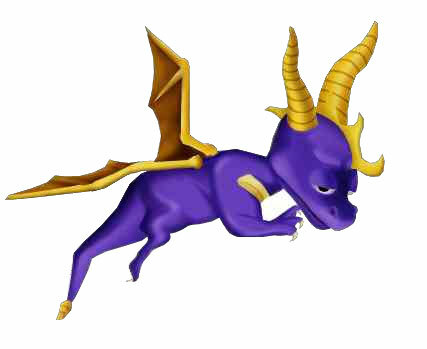 darkSpyro - Spyro and Skylanders Forum > Site Help and Suggestions > Any way to view superflagged posts? Any way to view superflagged posts? I lost a piece of art that was done by an artist who is now superflagged. The topics appear in the search, suggesting that they still exist somewhere, but is that true, or are they lost? I hate it when that happens. >_< what was the picture? I hate it when that happens. what was the picture? It was a picture of Skyward that I used as an avatar for the longest time. It also caused a major shift in her design, so very pivotal. I'll check my computer when I get home, and I'll figure out a way to get on my old phone. Maybe I'll find it there. But if not, I still have the 100x100 pixel version. I could try and touch that one up. ahhhh, if you have the 100x100 one, pm it to me, I have a friend with a really uncanny ability to dig up pictures from the lost places of the internet. she'll probably find it for you. Thank you, but I already got it! A bit of manipulating with archives and I found it. Any of Baro's offsites I could credit it to though?